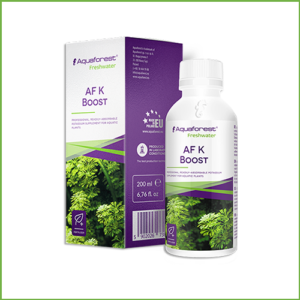 AF Micro is a highly concentrated formula containing the entire spectrum of micronutrients necessary for optimal growth of aquarium plants. 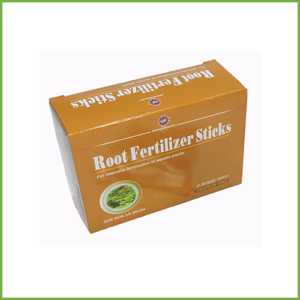 Specially formulated preparation provides plants with essential elements such as copper, manganese, iron, molybdenum, zinc, and boron. 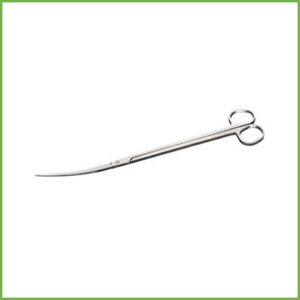 Micronutrients participate in the process of chlorophyll formation, protein biosynthesis, and in many biochemical transformations. Deficiencies are manifested by disturbed photosynthetic activity, chlorosis and leaf deformation, and contribute to inhibition of growth and development. 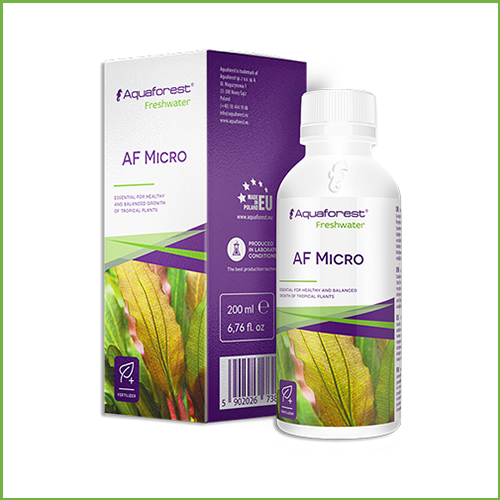 AF Micro is a perfectly absorbable composition of bioavailable elements which ensures healthy appearance of aquarium plants. 8 drops per day or 4 ml AF Micro per 100l of water once a week. Recommended parallel use with AF Macro, AF Carbon Boost or AF PO4 Boost and AF N Boost. Parallel supplementation with other micronutrient formulas should not be carried out due to the risk of plant overexposure. 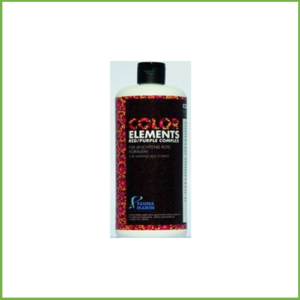 Absorbents such as zeolite and/or carbon may reduce effectiveness of the formula.